@Skunk101 OMG YESSS! I need them ducks! How many rubber ducks do you need in a bath? Is there such a thing as too many rubber ducks in a bath? Enough to make your roommates say "We need to talk about the ducks"
However many ducks you want!!! I mean why not 500? Why not just fill the bath tub why not fill the bathroom with them like a ball pit (who wants to make a rubber duck ball pit with me?!)?! Why not let them take over the house or the world?! @Skunk101 @roseisnotaplant @Bee Count me in for the galaxy ducks too! Shall we all get one and then post pictures on the forums so they can become friends? Not a ducky in a ball pit but I do have a gif of a piggy! 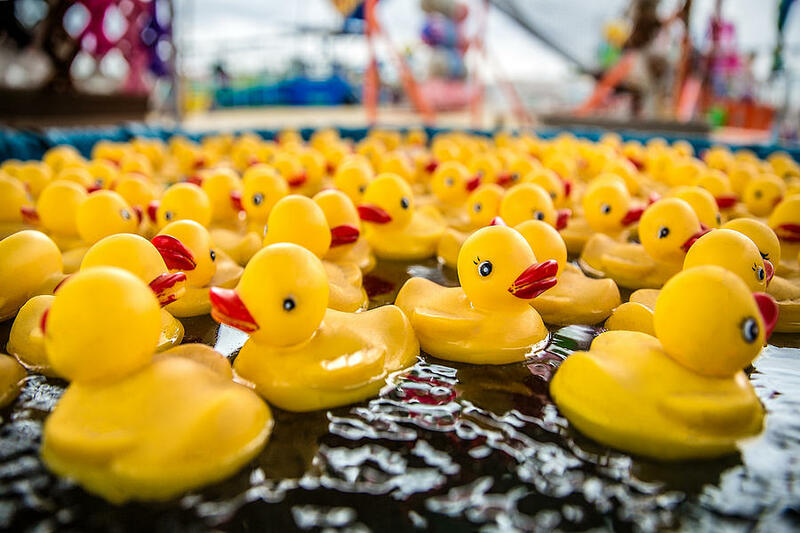 @ErinsAntics I second @roseisnotaplant I will join the rubber duck ball pit!!! @lokifish !!!! YESS! Can we just make a thread for the duck adventures!? Please?! I want many multicoloured ducks! Should we get ReachOut to make rubber ducks as part of their merch range? Why? Also @Amirah-RO can you please show these responses to Doug so we may have a chance of this happening!! !